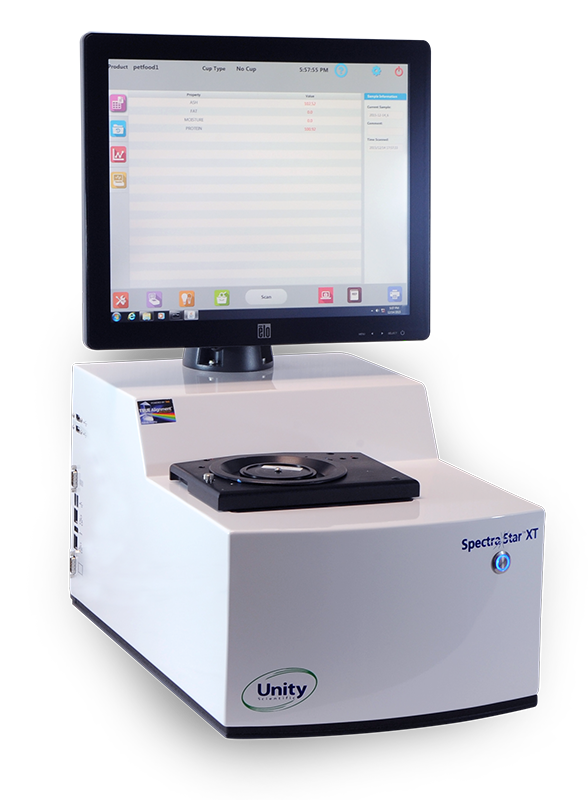 Unity’s offers Near Infrared (NIR) bench-top and at-line analyzers for agricultural, food, beverage, meat, dairy, tobacco, pharmaceutical, and industrial samples. For process we offer near infrared diode array spectrometers and photometers. Unity offers a broad range of calibrations so you can start analyzing immediately, we can also easily transfer your existing calibrations from other brand systems in a matter of minutes with the ability to continue expansion of your database. If you are starting a new calibration, Unity will assist you in developing a custom calibration. Models available in Rotating / Static Top Window and Rotating / Static Drawer Version.